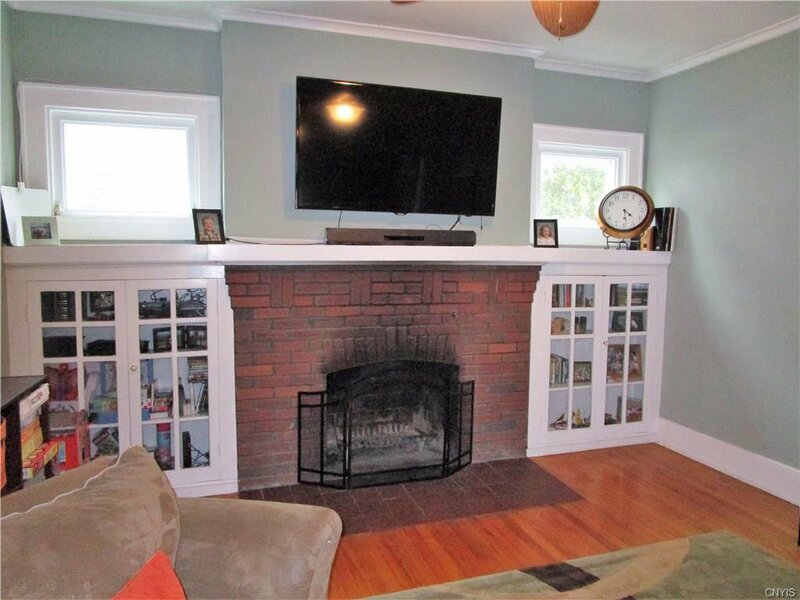 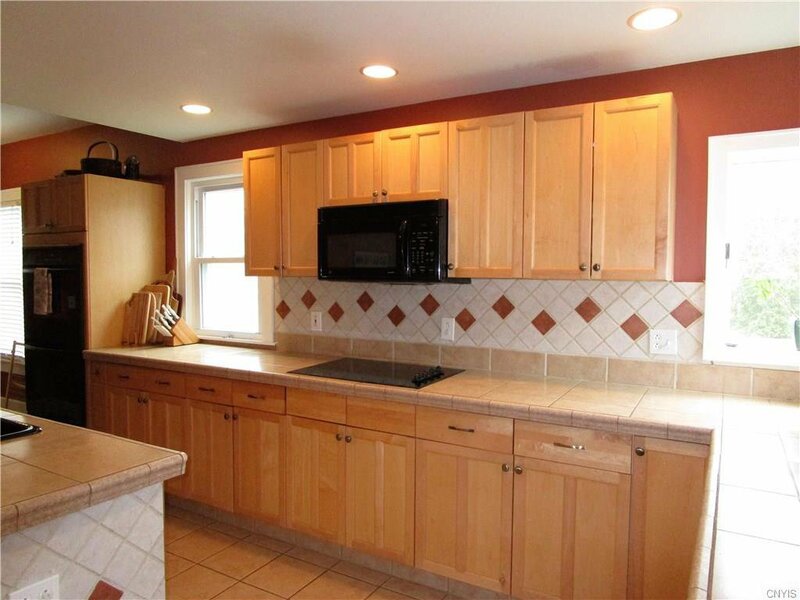 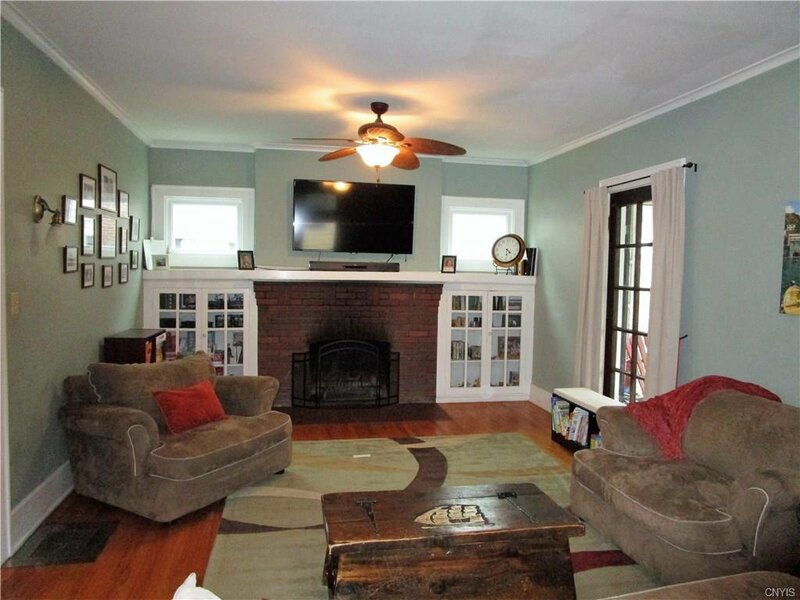 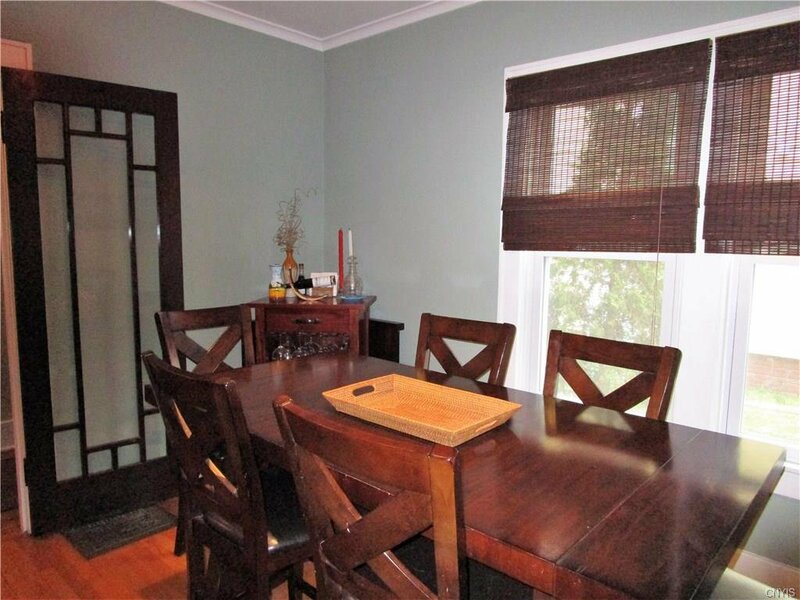 Move right into this fully updated University Colonial. 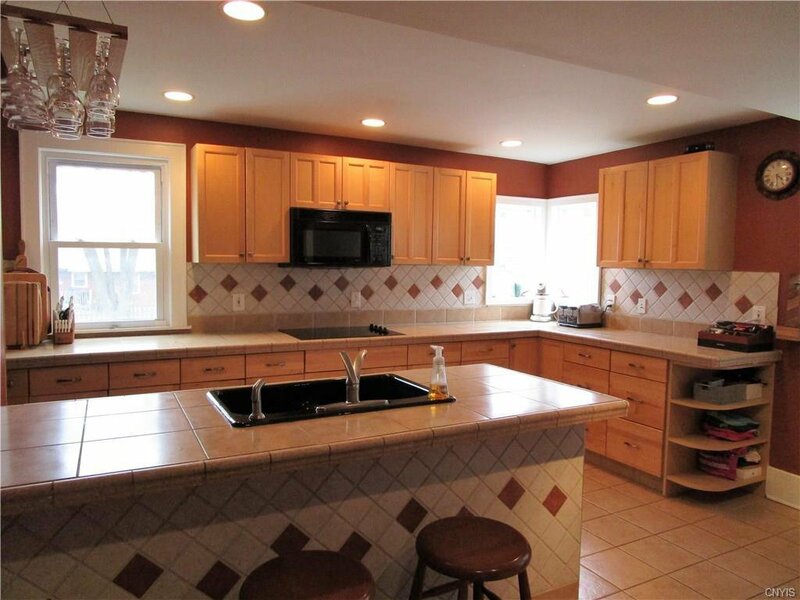 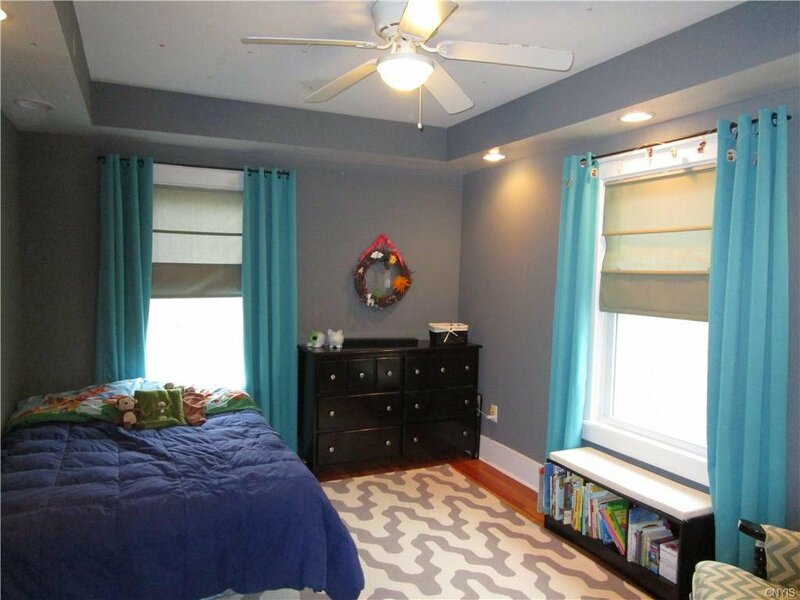 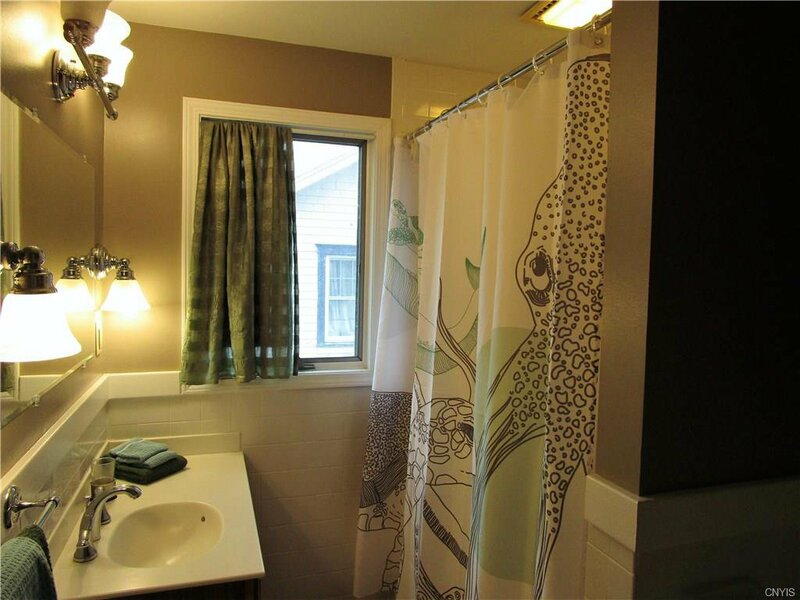 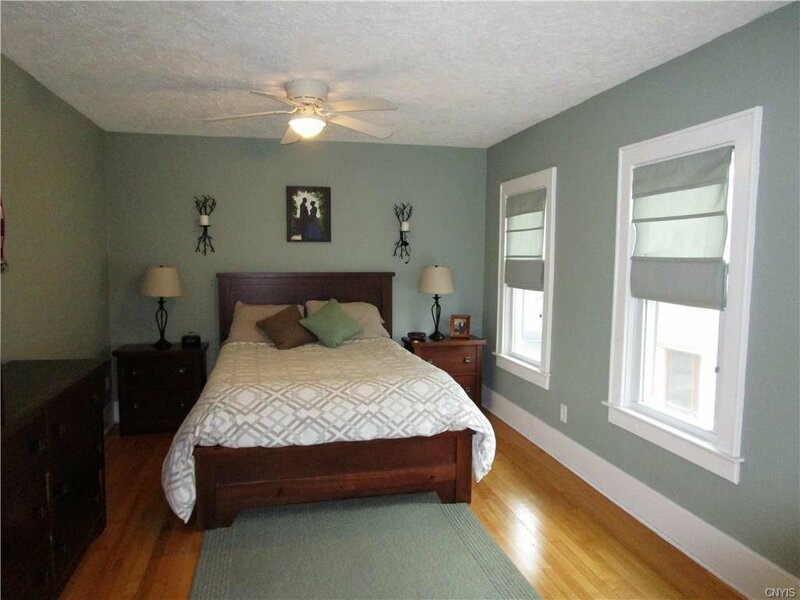 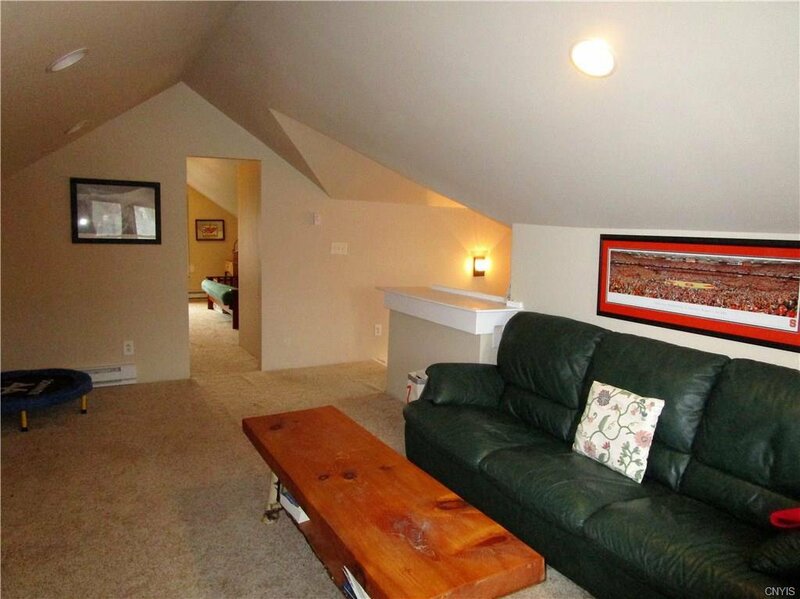 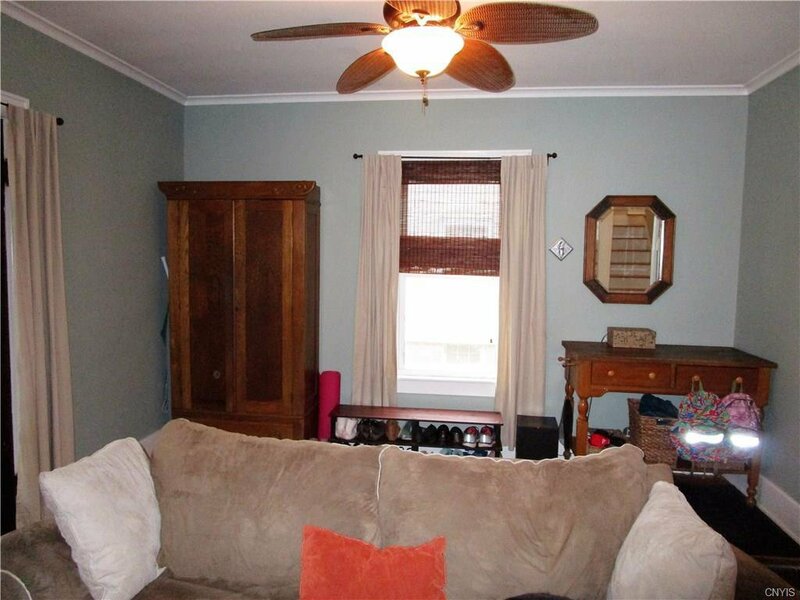 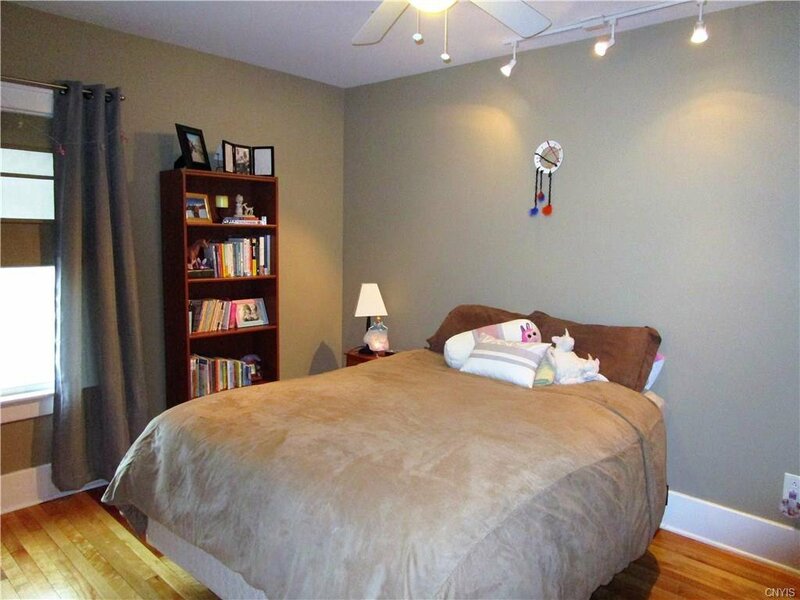 Huge Master suite w/ master bath and walk in closet, 2 other bedrooms and a full family bath. 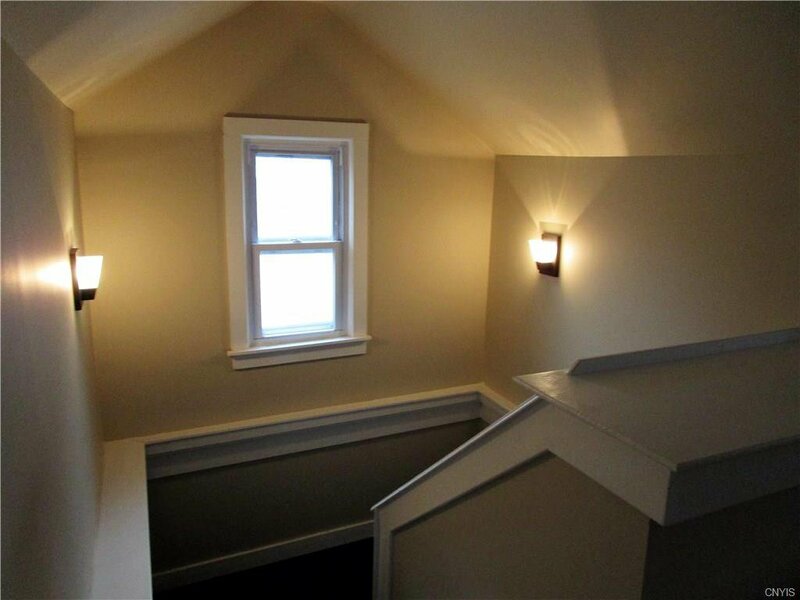 Fully finished third floor w/ carper and separate heat. 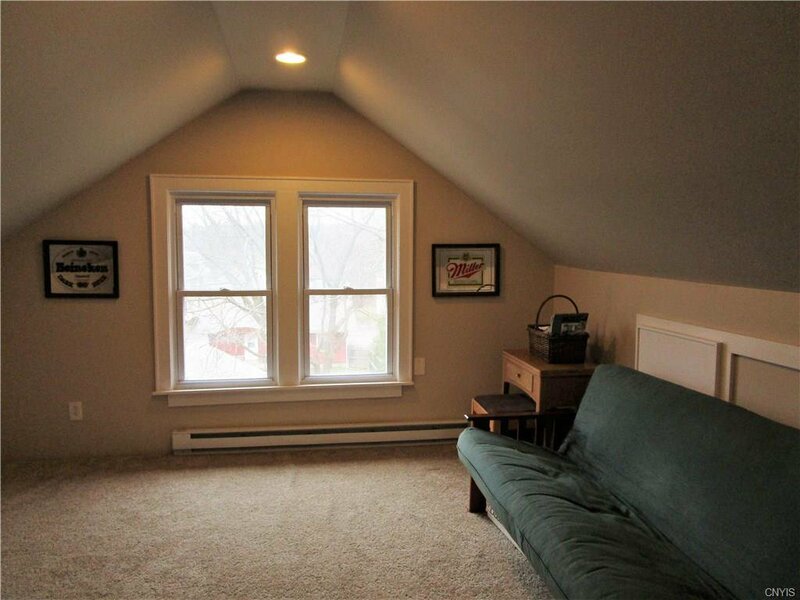 All updated windows, a new roof and a new two car garage! 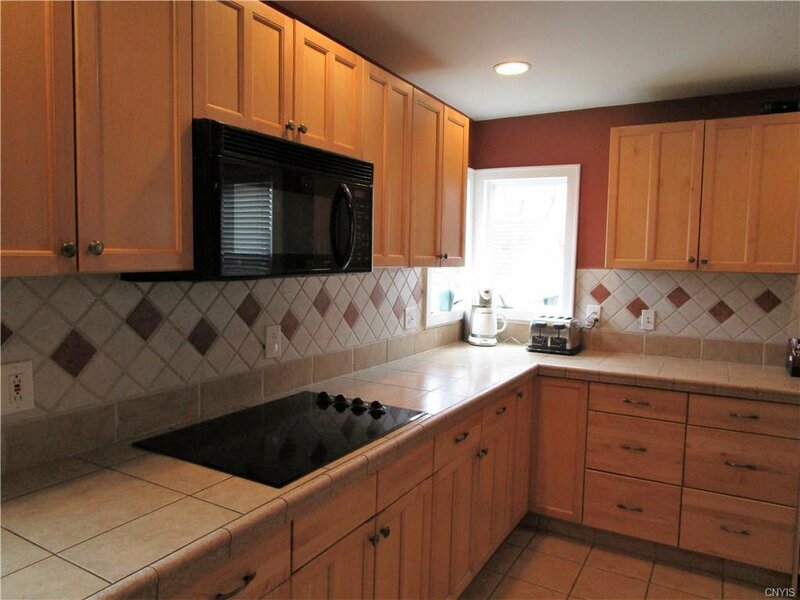 Updated kitchen with all appliances. 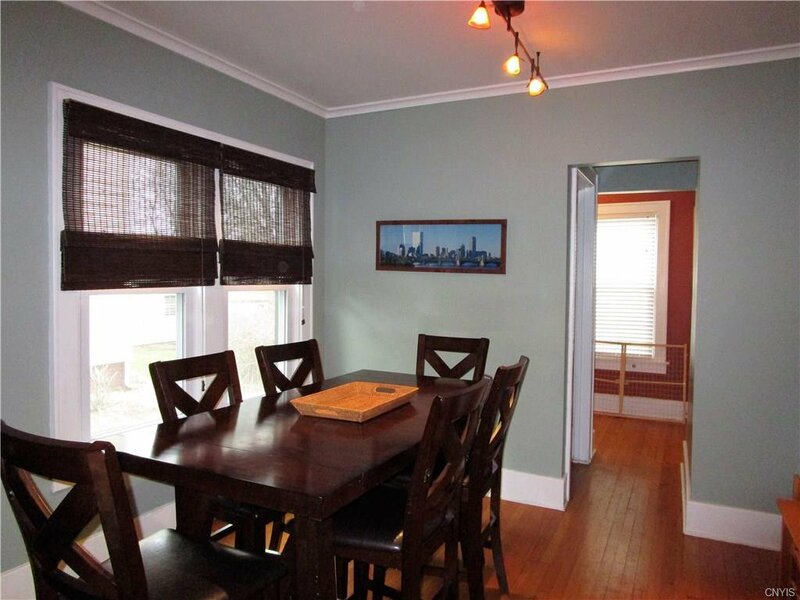 All minutes to campus and downtown. 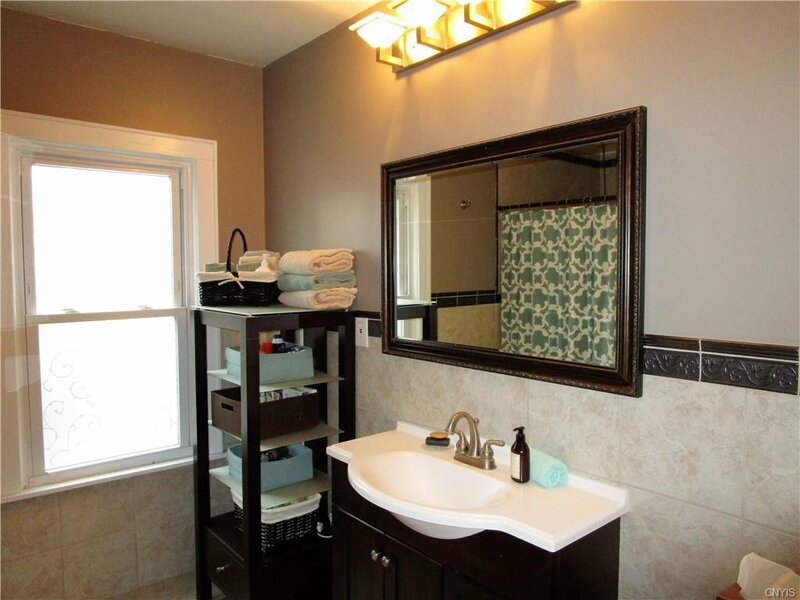 Listing courtesy of Howard Hanna Real Estate.